Dais Records – Annabelle’s Garden retrospective – Chain D.L.K. Dais Records is very, very pleased to announce (after 4 years in the works) that pre-orders are up for the double LP retrospective of late 80′s gothic folk collective, Annabelle’s Garden. 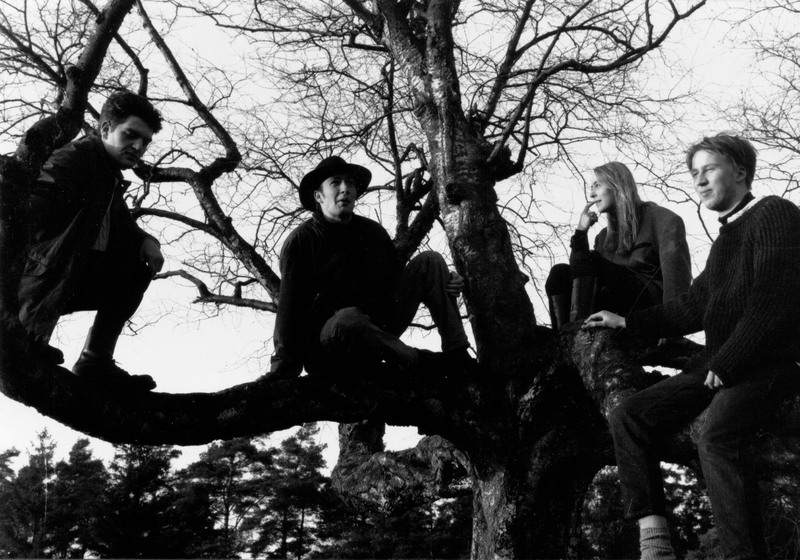 Annabelle’s Garden were a radically underground goth-wave/neo-folk band founded in Hamburg, Germany by members of local acts “La Lisa” and “Beyond Despair”, most active between 1987 and 1997. They released cassettes themselves and across indie European labels, music which was eventually compiled and presented to the world in the early and mid-90s on two CD releases by none other than Patrick Leagas (of Death in June & 6Comm/Mother Destruction) on his own lauded Kenaz imprint. Though they played rarely, it was often an event – outdoors, in fields to friends – and their live performances usually made us of all 24 tracks across the soundboard, dozens of instruments (traditional and homemade: rusty cages, rain barrels, etc). Often compared to contemporaries like Death in June, Sol Invictus, or Current 93 (they toured extensively with 6Comm), they managed to create music that existed both in that realm and beyond, labeled as psychedelic, punk, new wave, and goth. You can clearly hear respect given to This Mortal Coil, The Cure, or The Wake – making them as easily filed among classic World Serpent releases as they would fit among 4AD or Factory. The truth is, so little was known about Annabelle’s Garden outside of Europe that not only were their original releases on Kenaz extremely hard to find – you were lucky to even have heard about them to know to search. 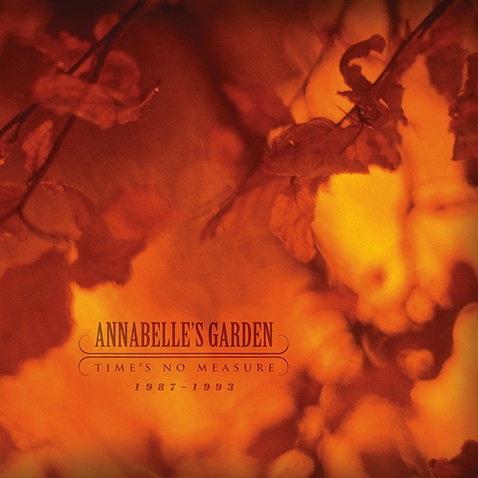 However – what exists here, in Annabelle’s Garden, is some of the most layered, deep, rich, and nostalgic music Dais has ever uncovered. This gorgeous limited gatefold double LP is comprised of not only the original Kenaz release from 1993: “Wo Sind Nur Eure Götter Hin?”, but also includes tracks from the band’s original first recording and maiden cassette release, as well as a special never before heard remix of their classic anthem “If”. Lovingly included is a full color 12-page booklet with liner notes, detailed track information, and a complete history of the band written by the band themselves, emerging for the first time in almost twenty years to collaborate with Dais. This is the first of a limited series of Annabelle’s Garden in chronological order, bringing forth some of the most rare and gorgeous underground music ever. Limited edition of 500, gorgeous gatefold double LP designed by Eddie O’Dowd (Psychic TV/PTV3, Angry Love) with 12 page booklet and liner notes by Dais and Annabelle’s Garden.